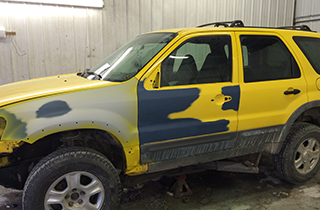 Lund’s Body Shop is known for keeping customer satisfaction the focus of their auto body repair shop. 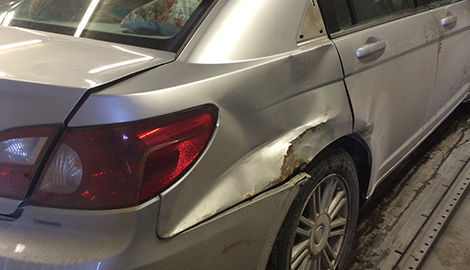 If you have been in an accident and are looking for an auto body repair shop, contact Lund’s Body Shop today. 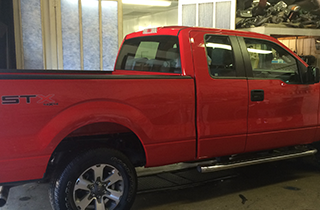 Bring your vehicle in today to see if it is a candidate for paintless dent removal. 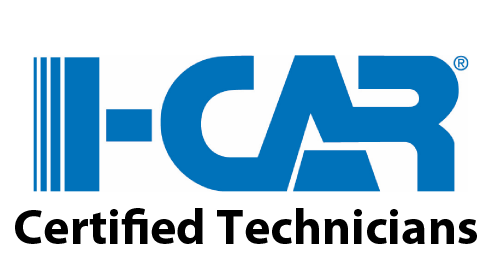 We recently had our technicians I-CAR Trained to repair vehicles constructed with high strength steel and aluminum. Aluminum is becoming the material of choice in automotive manufacturing generating a need for aluminum specific repair procedures. 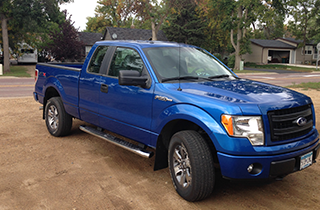 Lund’s Body Shop provides affordable paintless dent removal to customers in the Windom, MN area. When your vehicle suffers from overwhelming body damage due to a major collision, it can be challenging to find a reliable auto body shop. Even when your vehicle has minor dents or damage that need to be repaired, you do not just trust any repair shop to do the work. Smart drivers in the Windom, MN area trust Lund’s Body Shop to complete their auto body repair work because we are driven to satisfy customers with state-of-the-art repair techniques and unmatched customer service. If you have a dinged or cracked windshield, we offer expert glass replacement on all vehicle makes and models. Whether you drive a car or a truck, or need a windshield or rear window replaced, our technicians repair auto glass using the utmost care and skill. At Lund’s Body, we have been offering auto body repair, auto glass services, and paintless dent removal since 1979. Our years of experience in the auto body industry give us the expertise and skill we need to handle large and small projects. 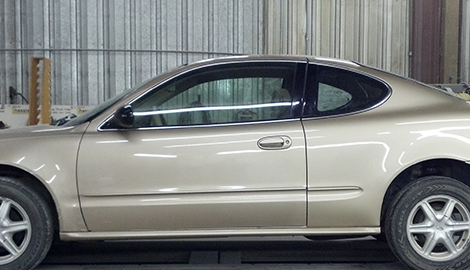 We have fixed countless vehicles, refinishing them back to factory specifications and their original condition. Customers count on us, which is why many of them drive up to 100 miles for our superior service and body work. Major insurance companies utilize our services for accurate estimations and reliable collision repair. We are a reputable company that uses top of the line parts and materials in all of our repair work. Our trustworthy staff deals ethically with every customer and business. If you have been in a major collision, call us to find out if you qualify for one of our courtesy vehicles before you waste money on a rental car. Visit Lund’s Body Shop today and get your car into our body shop, so you can get back on the road.